Invaluable to all mariners and featuring fine craftsmanship, Sea Chest's stock of seafaring instruments enclose the full range of necessary tools from many of their finest makers. 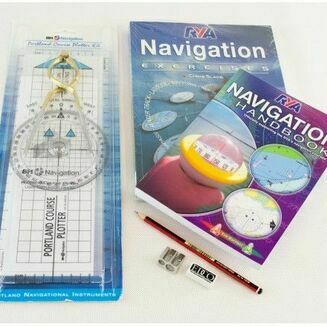 Whether its traditional map reading tools, or more modern digital apparatus for navigation and/or communication, you should find yourself fully kitted out to head out to sea by the time you're ready to order. 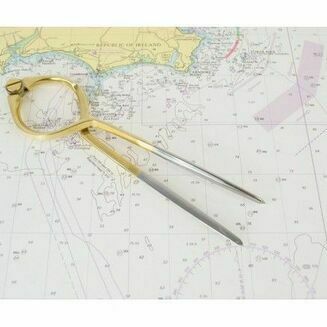 Many of these items, including our brass divider and choice of sextants, also make great ornamental items and luxury gifts for seafaring collectors. 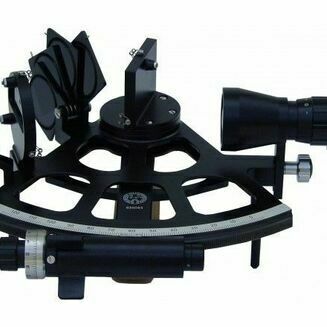 Whether you're intention for buying is professional, educational or simply recreational use, you'll find the highest performing nautical instruments to use in our stock.